 Danish Blade Service is owned by Brian Bendixen and Lars Andersen who has more than 20 years of experience within blade inspections and blade repairs and is operating both in Denmark and world wide. 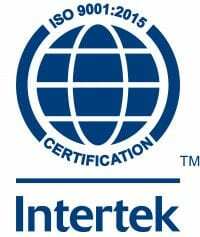 Danish Blade Service are certified to make repairs of blades from these manufacturers. Furthermore our service technicians have more than 10 years of experience with rope access and have the highest certification – SPRAT level III – for onshore and offshore wind turbines. All employees meet the GWO safety standards. 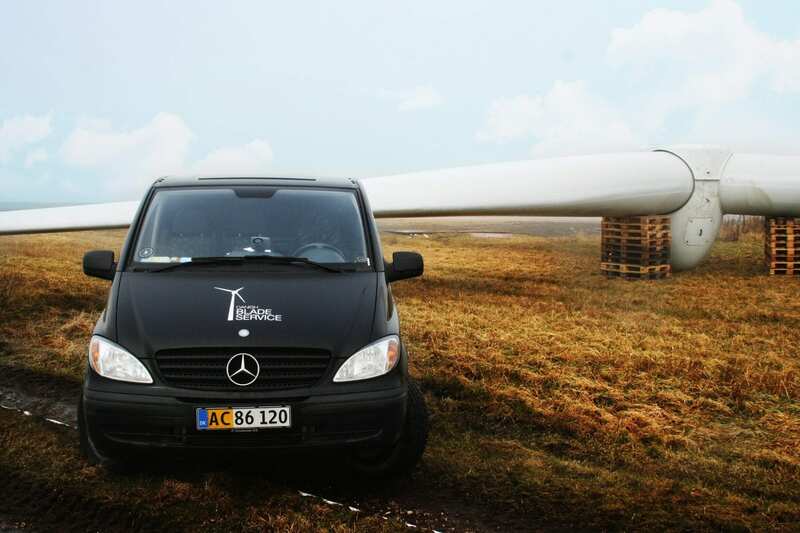 Danish Blade Service has a huge knowledge of materials and spare parts as well as a strong network of suppliers of original spare parts for new and older wind turbines. We are always prepared to guide our customers about correct spare parts, supplier and assembly.